The Grand Ballroom is more than 8,400 square feet. The room is actually made up of 2 ballrooms, featuring 2 recessed chandeliers in the center of each room. 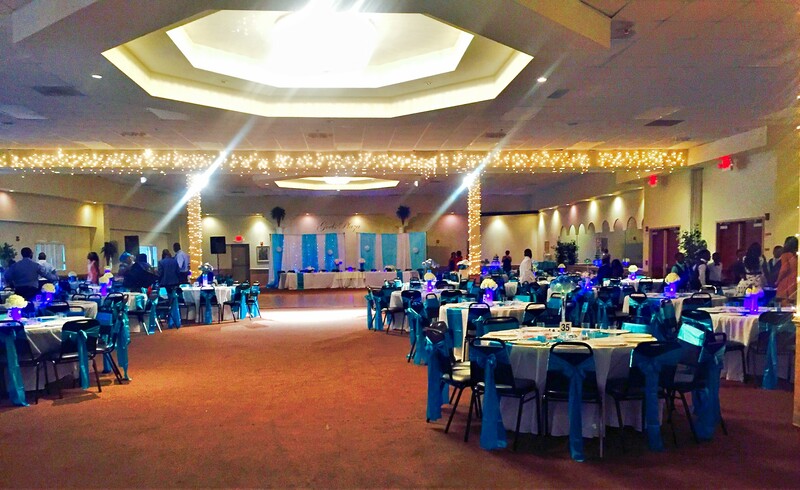 Carpeted throughout with 13 to 15 foot ceilings, the Grand Ballroom has an open feeling and is absolutely stunning.The lighting can be anywhere from bright light in an office setting to dim and glamorous for and elegant evening. Clear string lights on the rafters throughout add just the right amount of romance. 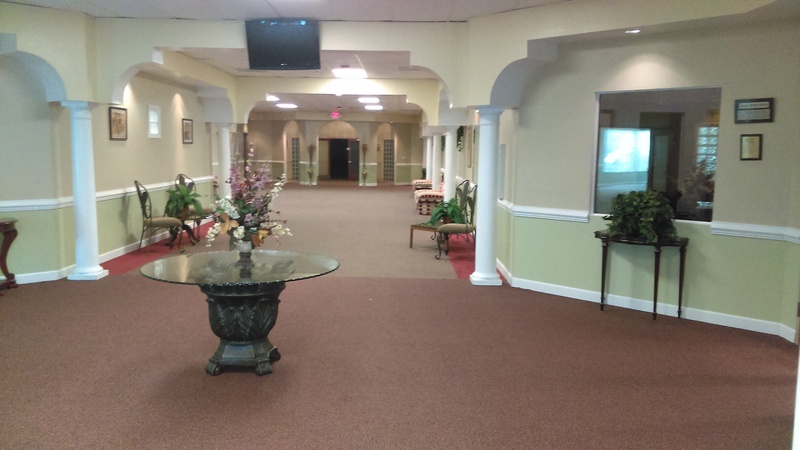 The Magnolia ballroom is more than 4,500 square feet. The room is the front half of the Grand Ballroom previously mentioned. It features one of the recessed chandeliers. Carpeted throughout with a 13 foot ceiling, the Magnolia ballroom is spacious and majestic. The lighting can be anywhere from bright light in an office setting to dim and glamorous for and elegant evening. Clear string lights on the rafters throughout add just the right amount of romance. 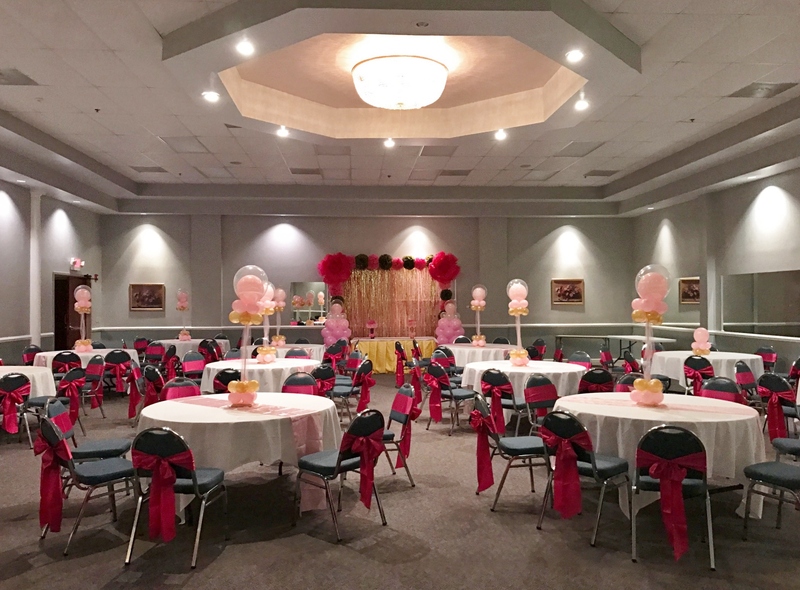 The Carnation Ballroom is more than 3,600 square feet. This is the first room you see when you come in the front doors. With 12 foot ceilings, it gives this room a more intimate feel. Two sides of this room are all windows, adding a sense of openness. Daytime events enjoy the natural lighting. The lighting can be anywhere from bright light in an office setting to dim and glamorous for and elegant evening. 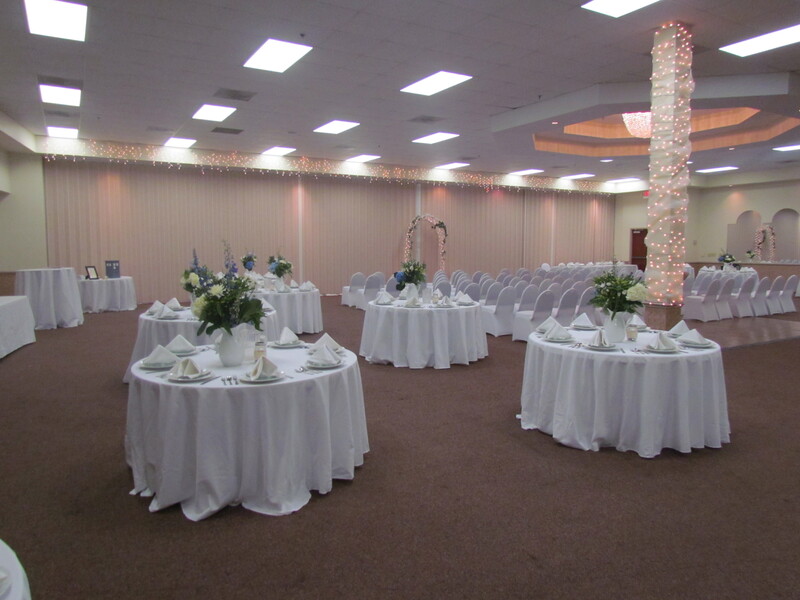 The Iris Ballroom is more than 2,300 square feet. Iris has 12 – 14 foot ceilings which give this room an open and intimate feel at the same time. The lighting can be anywhere from bright light in an office setting to dim and glamorous for and elegant evening. **Be sure to ask about the discounts offered to groups under 90 in this room. 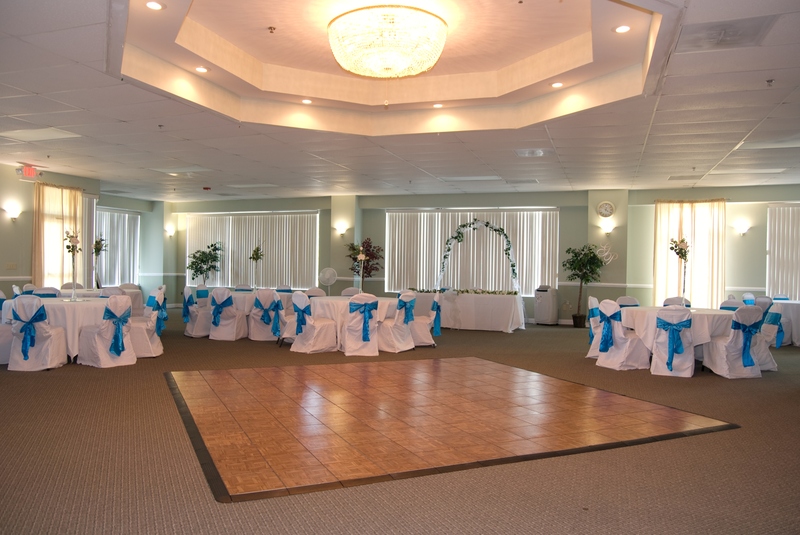 The Jasmine Ballroom is around 1,200 square feet. 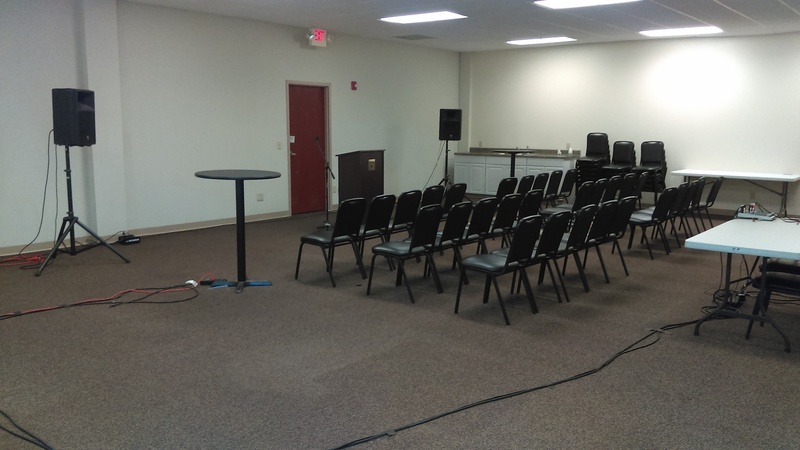 This room is perfect for small gatherings, business meetings, or a place for children to gather and hangout separate from the event. The lighting in this room is similar to an office setting. Connecting all of our ballrooms are 2 large foyers. These foyers feature couches and large chairs throughout. The Lounge is perfect as an additional area for your event for setting up anything from a guest registry table to a cocktail hour area. The lighting in the foyer/lounge area is also variable from commercial to elegant. © 2016 Goels Plaza | 117 International Drive Morrisville , NC 27560 | (919) 469-8777 All Rights Reserved.